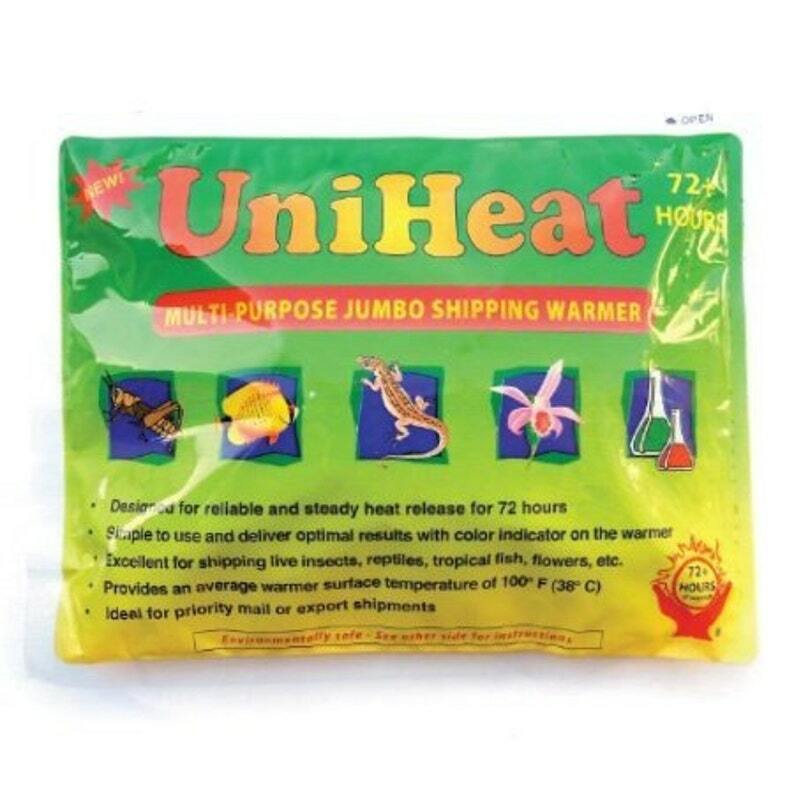 Heat pack to include with your shipment of live plant orders. Not to ship individually without a plants order. It will give a constant warmth to your parcel of plants during shipping. Recommended for addresses where below freezing temperature occurs. This was definitely a safe investment - although the weather this week was pretty good, didn’t want to risk my new babies any unnecessary stress. This heat pack was absolutely necessary as we were still having cold weather in T O.
I currently accept Credit Cards, Etsy direct checkout and Etsy gift cards. Custom orders require a $45 deposit. You cannot cancel an order once it has been received. Feel free to convo me in advance. Buyer is responsible for all duty and taxes. If for any reason you are unhappy with your order once you have received it please convo me within 24 hours to discuss the issue. I take great care in making and packaging your merchandise so you will receive them in their best form, but unfortunately I have no control over your shipment once it has left my hands. I cannot be held responsible for lost, damaged in transit merchandise. Succulent plants are living things and I have no control of how they are cared for once they are in your hands. There are no refunds or exchanges on plants. If the seller and buyer agreed to refund a returned merchandise, the buyer pays return shipping. The merchandise has to be in its original pre-sale condition to be eligible for a refund. The returned merchandise has to be received by the seller within 30 days of it being shipped out from the seller originally to be eligible for consideration of a refund. Cancellations are accepted within the same day of ordering. The seller has full authority to cancel an order. Orders will ship out within the processing time as stated in each listing details after payment has been received. Please allow at least 2 weeks for larger custom orders. Regular parcel within Canada will take 6 - 9 business days. Parcel by Air to United States will take 7 - 9 business days. I can ship live plants only within Canada, they will be shipped by Canada Post Regular Parcel, unless in winter or we have prior arrangement for faster service. Please send me a convo if you have any questions. Plants are shipped bareroot without soil or pot. They are always wrapped and packaged with great care. Please unwrap and remove your live plants from your box right away. They don't like being in the dark box. I want you and your plants to be happy! As most plants will be damaged in near freezing temperatures, a heat pack &/or Xpress shipping is recommended. Seller has the right to refuse sale. I cannot be responsible for handling or other unforeseen matters that result in damages after the package has left my hands. Other non-living items can be shipped anywhere globally if it diesn’t violate your country’s import policies. If you need an urgent or custom order, please convo me. I love to make something to your specific needs. If you are in the Vancouver area for a pick up, contact me to waive shipping. Shipping cost is the cost of shipping via Canada Post. As the system has restraints on calculating shipping cost, if the actual cost upon creating a shipping label is higher than the buyer has paid, the seller will request the additional amount to be paid before the item is shipped. For the same reason as above, the shipping cost may appear inflated in the order. Canada Post charges by volume & postal code for domestic mail. Plants have varying sizes and weight. The system cannot determine the exact cost during the ordering process, therefore, any overages will be refunded after the order is shipped.